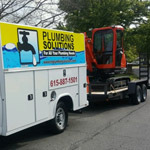 from Plumbing Solutions for your Brentwood home or office. 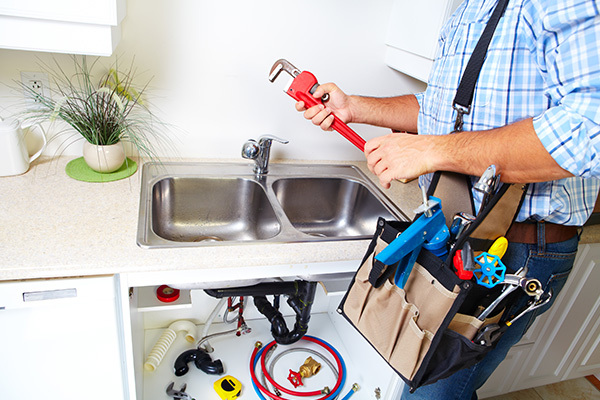 NEED RELIABLE PLUMBING SERVICES FOR YOUR BRENTWOOD HOME OR OFFICE? WE’VE GOT YOU COVERED. In the stunning suburb of Brentwood, finding a reliable plumber you can trust can prove to be a difficult task. You have your local plumbers, but then you also have big-name plumbers from the city. You want to find a plumbing company that will always put your best interests first and that will get the job done right the first time around. 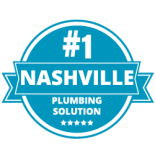 Plumbing Solutions is Middle Tennessee’s top choice when it comes to trustworthy, efficient plumbing services. 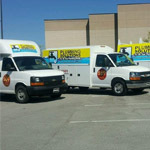 Contact our team of experienced plumbers today to schedule your next residential or commercial plumbing service. 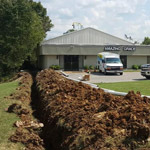 Plumbing Solutions is one of Middle Tennessee’s best plumbing companies, and our plumbing crews are always more than happy to help our neighbors in Brentwood with any of their plumbing needs. Whether it be residential or commercial plumbing work, Plumbing Solutions can get the job done effectively and efficiently. We’re extremely proud of the big reputation we’ve built in the Brentwood community through our excellent customer service and high-quality plumbing services, which range from pipe repairs to plumbing system installations. 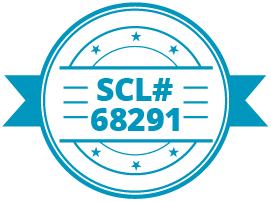 Simply put — our quality of work and the relationships we have built speak for themselves. 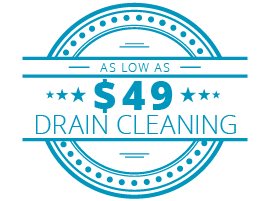 Contact us today to schedule your no-cost plumbing estimate. 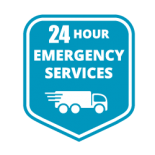 Our team at Plumbing Solutions is reachable 24 hours a day, seven days a week because we know that some plumbing issues can’t (and shouldn’t) wait until the next business day. Whether you’re a homeowner or a local commercial building owner, we can help you with any of your plumbing needs. 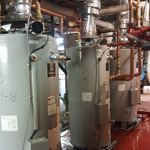 Water heater installation and repairs. Our number one goal is to get your plumbing system working back to the way it was as soon as possible. Call us today for more information about our Brentwood plumbing costs and services. 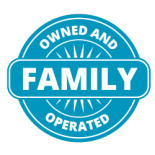 Plumbing Solutions has been serving the local community since 1992, and we continue to grow our business every year. 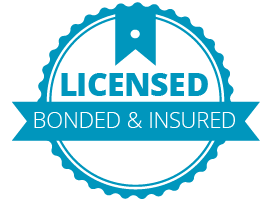 We look forward to earning your business, and please feel free to reach out to our office staff and our technicians if you require any additional information. We are open 24/7 for your convenience — contact us today to schedule your next plumbing service in Brentwood. Don’t forget to check out our coupons page to find any specials we may be running.